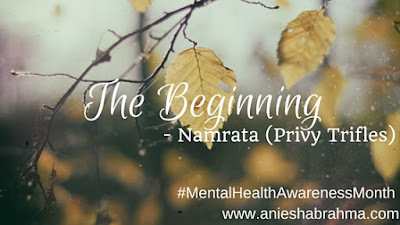 May is Mental Health Awareness Month and in order to help make people more aware about mental health, I decided to run a series of guest posts on my blog on this very topic. Bloggers will be sharing their experiences and hopefully, these articles will help someone in dire need of it. People are finally talking about mental health and we want to keep the conversation going. Mental Health needs to be taken seriously and I hope this little series makes a difference in someone's life. You have been a bad girl and you deserve to be punished.” She said sternly oblivious to the tears in my eyes. The punishment was always a boycott for a duration that depended on the gravity of the crime committed. It could vary from few hours to few days or weeks. I don’t remember anything about it except the feeling of being boycotted in your own house. They would continue with their lives in that time as if I never existed. We all sat on the dining table to eat together but I was never spoken to or heard during that period. The usual chatter around would slowly turn mute for me as my mind could only feel the stabbing pain in my heart. Till date, my biggest fear is being left alone! As a child I didn’t know that pain was what the grown-ups called depression because according to them children can never be depressed, they don’t have any reason to be. It was as simple as that. I don’t know if this was the beginning of my depression or was it triggered by something more sinister, like my experiences with CSA. Recently when I was discussing it with someone, that person very nonchalantly said, “You know it’s very normal for parents to not support you on all this in our country. It shouldn’t surprise you at all.” I wanted to answer to that person, "One, it is very easy to answer nonchalantly when you are just a mute spectator to such incidents. 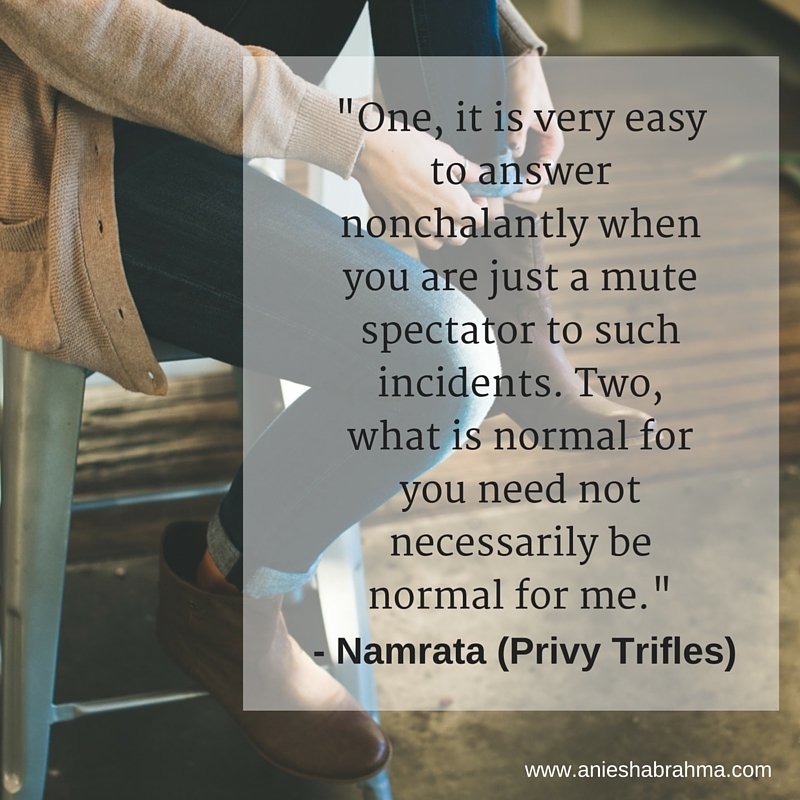 Two, what is normal for you need not necessarily be normal for me." But I held back my tongue because in that one moment I had my answers. I wasn’t upset with their non-reaction; I was upset because they blamed me for having faced it. Everything from eve-teasing, molestation to facing CSA for 8 years was my fault. And it was that finger-pointing that was creating havoc in my mind. Since the time, I can remember I was never suicidal but by the time I was entering my teens I had taken refuge in self-harm, a companion that stayed with me till the time I touched my twenties. The physical pain it brought alone made me forget the mental pain I was going through. The journey which went spiraling down taking me along like a house made of a pack of cards also had a way upwards and all that was needed was a choice to be made, a choice that I want to live happily no matter what. A series of EFT and meditative healing sessions later I can proudly say that I took the first U-turn when all I could see ahead was a dead end in the name of a future. I might not remember the beginning of all this but I definitely remember the ending. A very close loved one once told me in a fit of anger, “You are very selfish. You love yourself so much that you can never kill yourself. “Taken offensively by me then, today when I look back I proudly smile and say, “Yes I love myself a lot. Nobody out there in this world deserves to die for. I would rather live for myself.”And that was the end of it all or the beginning, perhaps. Namrata is A Lost Wanderer who loves traveling the length and breadth of the world. 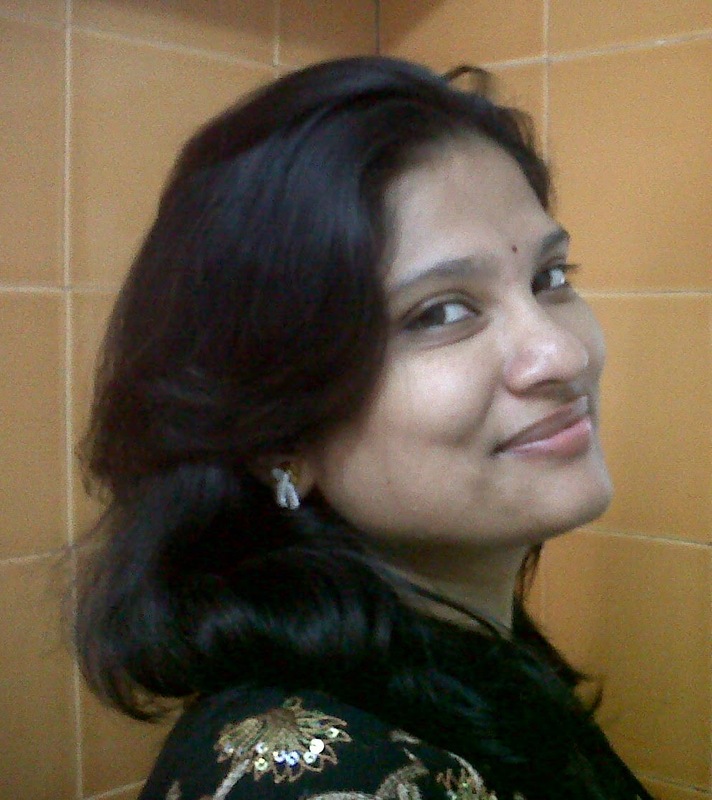 A published author in various anthologies and magazines she enjoys capturing the magic of life in her words. Having recently completed a travel writing course from University of Sydney she is now in pursuit of a new country and a new story. A very inspiring post ,Namrata. You seem to be adventurous.,good. I don't recollect that anything about it aside from the sentiment being boycotted in your own home. They would proceed with their lives in that time as though I never existed. We as a whole sat on the eating table to eat together yet I was never addressed or heard amid that period. You want to get academic writing services and some very unique and valuable points you included here. thanks for it. Bannerizer makes it easy for you to promote ClickBank products by banners, simply go to Bannerizer, and get the banner codes for your favorite ClickBank products or use the Universal ClickBank Banner Rotator to promote all of the available ClickBank products.